I'll be honest, this was a band wagon I was not up for jumping on. Everyone went crazy for this and I was seeing blog reviews here, there and everywhere but it just never interested me. I think I never trusted that a water could actually take my make up off properly. 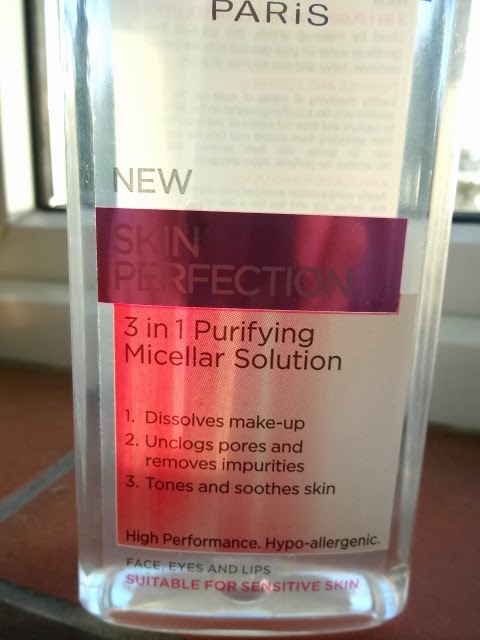 That is until one day I was out shopping when I saw this in Superdrug for about £2 something so I thought I would give it a go and actually, i'm glad I did. I feel like this is an upgrade from make up wipes, I use this soaked into cotton pads and it takes my make up off with 2-3 pads including eyes. I still feel like it's not as deep a cleanse as my usual Cetaphil cleanser but I love using this when i've come in from a night out or I just can't be bothered. I have super sensitive skin and this is absolutely fine for me, I don't get any irritation from this even on my eyes. 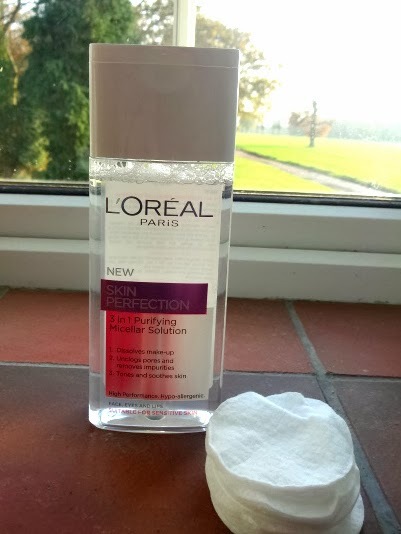 For the price this really is pretty good and I would recommend it to replace make up wipes in the can't be bothered times. I will continue to use my cleanser day to day but maybe this would be perfect for those of you that wear a lighter foundation than me and my double wear! Have you tried this? Do you think it's worth the hype?